The organisers of Hull City of Culture 2017 are seeking PR agencies to support the year-long programme of cultural events, with the brief worth up to £150,000. 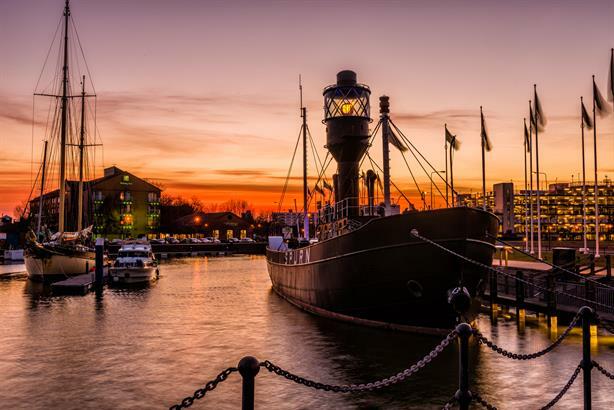 Expressions of interest are being sought from agencies to "design, develop and deliver PR strategies, campaigns and plans" to promote the 12-month project, said Hull UK City of Culture 2017, the charity overseeing the events. The plan is to hire a "small number of agencies", according to briefing details on the Hull 2017 website. Experience is needed in areas such as campaign creation for national and international arts and culture festivals; working with Hull’s local and regional media; and collaborating with in-house comms, marketing and digital teams. The city’s plan is to host "365 days of transformative culture" next year through a range of "diverse and high profile events and projects". The event's website says the festival "will be a celebration of Hull’s rich history and its future and will position Hull as the UK host city of cultural activity and debate throughout 2017". The overall budget for staging and marketing events is based on a fundraising target of £18m, which the organisers said it was "close to securing". The total value of the PR contract is £25,000 to £150,000, depending on the number of agencies and the scope of their work. A deadline of 19 February has been given for expressions of interest, with shortlisting taking place the following week, then interviews and presentations on 22 March. Appointments are expected to be made on 1 April. Click here for the full briefing details. Hull was announced as the 2017 UK City of Culture in 2013. It was chosen ahead of Leicester, Dundee and Swansea Bay.